A new home-grown instrument based on bundles of optical fibres is giving Australian astronomers the first 'Google street view' of the cosmos - incredibly detailed views of huge numbers of galaxies. In this new image from La Silla Observatory in Chile young stars huddle together against clouds of glowing gas and lanes of dust. 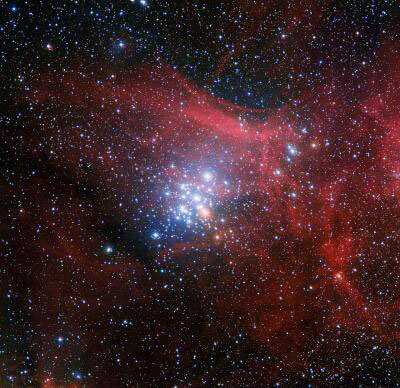 The star cluster, NGC 3293, would have been just a cloud of gas and dust itself about ten million years ago, but as stars began to form it became the bright group of stars we see here. 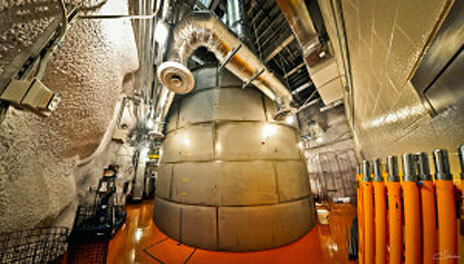 Clusters like this are laboratories that allow astronomers to learn about how stars evolve. 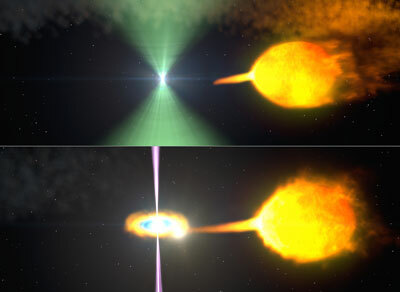 In late June 2013, an exceptional binary containing a rapidly spinning neutron star underwent a dramatic change in behavior never before observed. 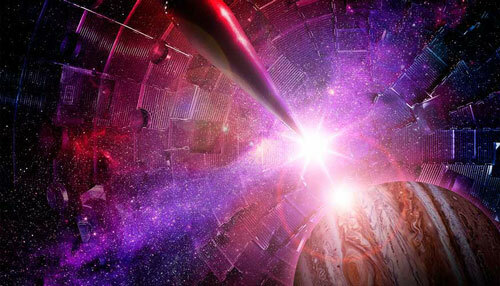 The pulsar's radio beacon vanished, while at the same time the system brightened fivefold in gamma rays, the most powerful form of light, according to measurements by the Fermi Gamma-ray Space Telescope. Astronomers using the Hubble Space Telescope have probed the extreme outskirts of the stunning elliptical galaxy Centaurus A. The galaxy's halo of stars has been found to extend much further from the galaxy's centre than expected and the stars within this halo seem to be surprisingly rich in heavy elements. 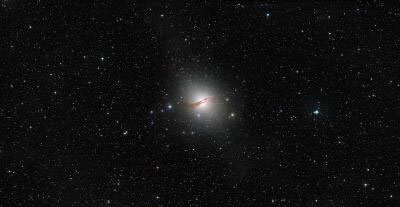 This is the most remote portion of an elliptical galaxy ever to have been explored. Astronomers have discovered a transiting exoplanet with the longest known year. Kepler-421b circles its star once every 704 days. In comparison, Mars orbits our Sun once every 780 days. Most of the 1,800-plus exoplanets discovered to date are much closer to their stars and have much shorter orbital periods. From the physics labs at Yale University to the bottom of a played-out gold mine in South Dakota, a new generation of dark matter experiments is ready to commence. The US Department of Energy's Office of Science and the National Science Foundation recently gave the go-ahead to Large Underground Xenon-Zeplin, a key experiment in the hunt for dark matter, the invisible substance that may make up much of the universe. 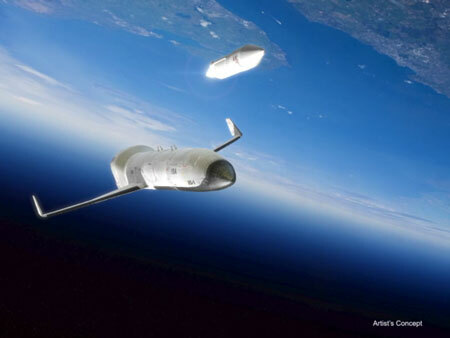 DARPA created its Experimental Spaceplane (XS-1) program to create a new paradigm for more routine, responsive and affordable space operations. 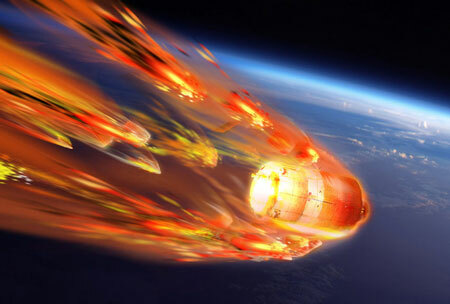 In an important step toward that goal, DARPA has awarded prime contracts for Phase 1 of XS-1 to three companies. 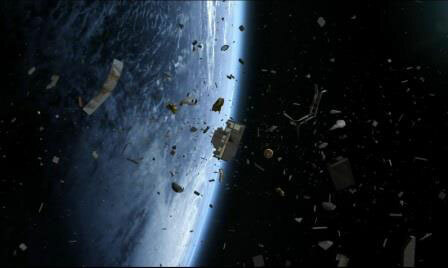 Australian researchers who are designing robotic rovers capable of searching for fallen space debris are asking people to share images or videos that they may have captured during last Thursday evening 's skyfall. 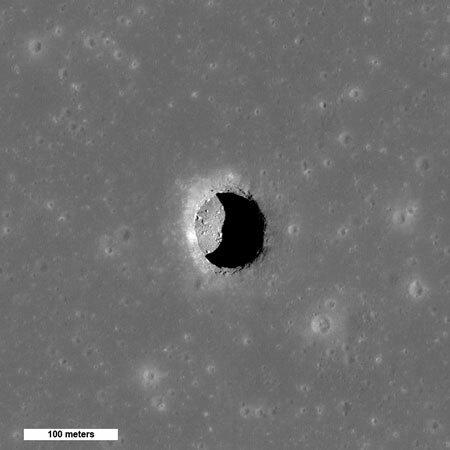 While the moon's surface is battered by millions of craters, it also has over 200 holes - steep-walled pits that in some cases might lead to caves that future astronauts could explore and use for shelter, according to new observations from NASA's Lunar Reconnaissance Orbiter spacecraft. Scientists for the first time have experimentally re-created the conditions that exist deep inside giant planets, such as Jupiter, Uranus and many of the planets recently discovered outside our solar system. Soil deep in a crater dating to some 3.7 billion years ago contains evidence that Mars was once much warmer and wetter, says a geologist, based on images and data captured by the rover Curiosity. 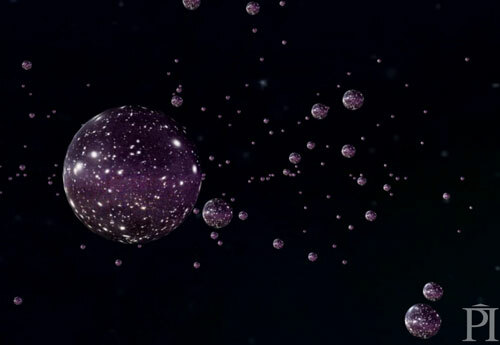 Researchers are working to bring the multiverse hypothesis, which to some sounds like a fanciful tale, firmly into the realm of testable science. Comet 67P/Churyumov-Gerasimenko, destination of ESA's Rosetta mission, seems to consist of two parts. 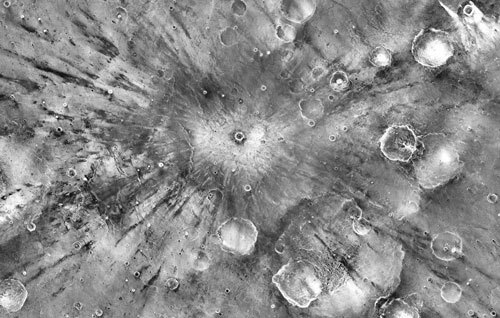 A heat-sensing camera has provided data to create the most detailed global map yet made of Martian surface properties. 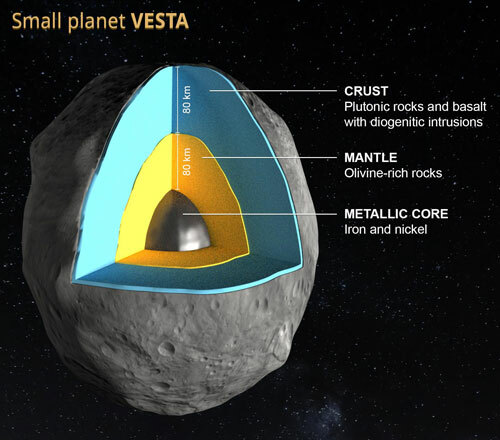 Researchers have a better understanding of the asteroid Vesta and its internal structure, thanks to numerical simulations and data from the space mission Dawn. Their findings questions contemporary models of rocky planet formation, including that of Earth.